Road crews have been busy for weeks along Soapstone Drive from Glade to South Lakes Drive. They are working on a Fairfax County project that will add sidewalks to one side of Soapstone. It’s an addition that has been discussed for years as that stretch of road is fairly busy and is in a densely populated area but has no place for pedestrians. There is parking all along the westbound shoulder of the road. The sidewalk will run on the east shoulder. The project, funded by the county several years ago, adds approximately 3,000 linear feet of 5-foot wide concrete sidewalk. 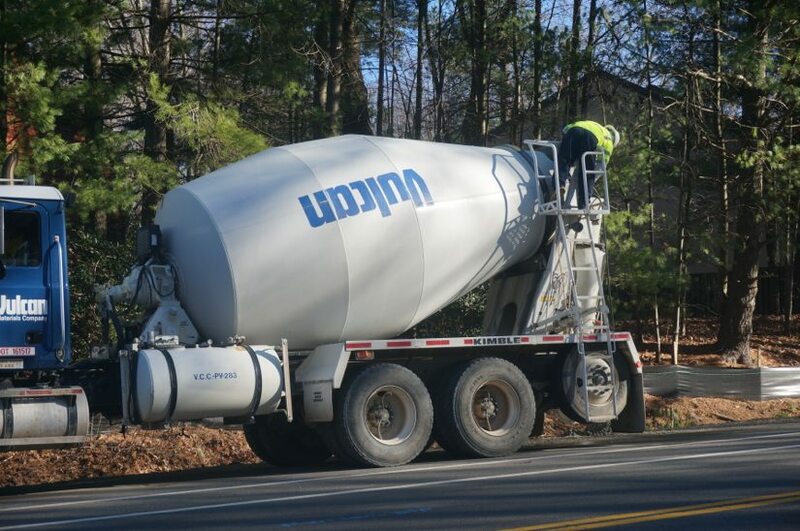 Crews are also adding related construction items such as asphalt pavement, drainage improvement, curb and gutter, excavation, and minor traffic signal work, handrail installation, and pavement markings. The project is expected to be completed in February, Fairfax County says. This is project separate from the one planned to eventually build a Soapstone Drive extension for autos and pedestrians over the Dulles Toll Road.